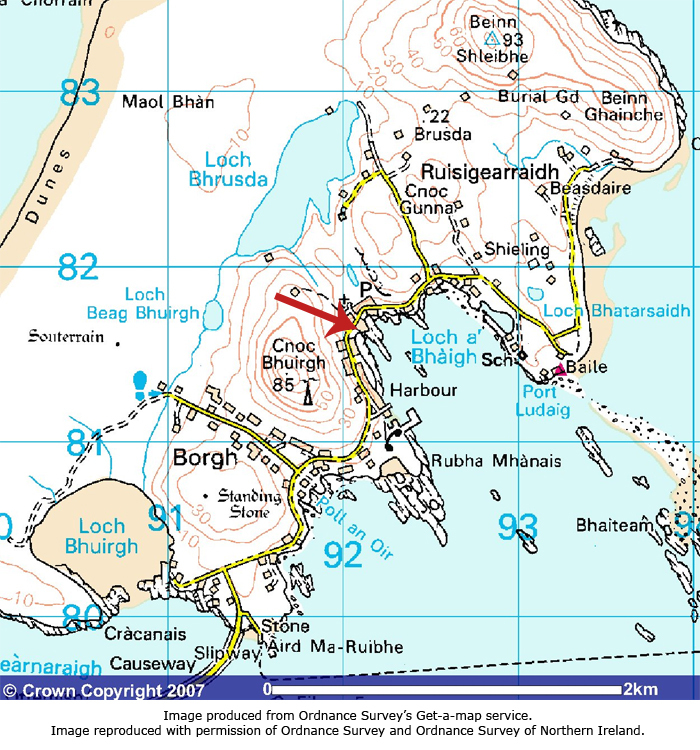 After arriving on Berneray, follow the road on from the causeway and turn right at the T-junction. Continue along the coastal road, past the shop and the fishing harbour, for about a mile and a half. Seal View B&B is a white house on the right-hand side, just before the post office and the church. The entrance is at the side of the house, next to the green metal shed. Lochmaddy ferry terminal is 10 miles away (half an hour by car), with regular connections to Uig on Skye. If you're coming from the north, the ferry from Leverburgh (Harris) comes directly into Berneray. For more details consult the ferry timetables on the Calmac website. Scottish Citylink runs a bus service from Glasgow and Inverness to Skye. 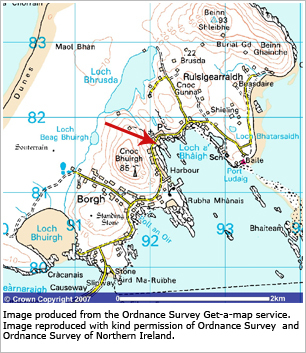 There are regular buses between Lochmaddy and Berneray, and from Berneray down through the Uists. See the Council website for timetables. Many cycle tourists visit Berneray each year, especially those wanting to cycle the newly-opened Hebridean Way long distance cycle route. The usual recommendation is to travel from south to north and hope to benefit from the prevailing southerly wind! We can provide covered storage for cycles. The Hebridean Way long distance walking route opened in 2017. If you are doing the walk, we are situated about a mile off the route. There are regular flights from Glasgow and Inverness (via Stornoway) to Benbecula airport, about 30 miles away. Bookings can be made through Loganair. There are taxi operators based in Uist. Please ask us for up-to-date details. Cars can be hired from Ask Car Hire in Creagorry, Benbecula (01870 602818).